Spending Valentine’s Day with your special someone doesn’t have to break the bank. After all, the most important thing is being with the one you love. There are plenty of things to do in Thurston County for Valentine’s Day that won’t cost you much. With a little bit of creative, you can even find things to do that don’t cost anything. No matter who you spend February 14 with, here are some free date night ideas that you are both sure to enjoy. Nothing beats getting out of the city for a while and exploring on of our fun smaller towns in Thurston County. 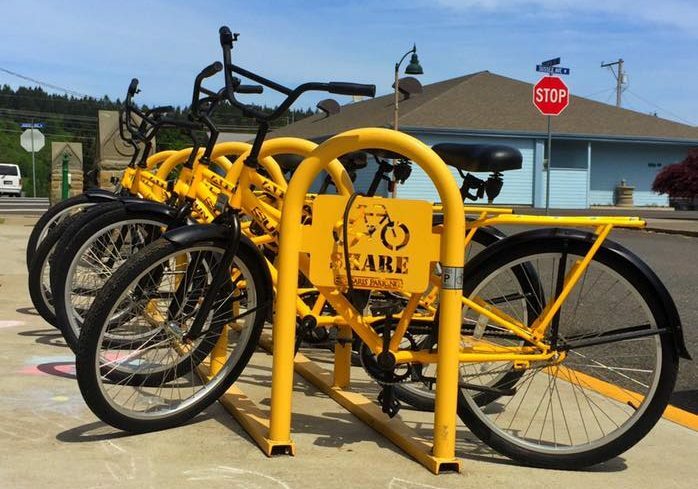 For Valentine’s Day, head down there and use the free bikes provided by the T90 Yellow Bike Project to take a tour of the town. If you don’t mind spending a little “green,” Sandstone Distillery offers tours and tasting for just $5 a person, making your Valentine’s Day plans special without breaking the bank. If your special someone is into history, why not take a free tour through the romantic Governor’s Mansion? This free tour lets you view the splendor of the mansion’s antique décor, most from the English Regency and American Federal periods. Fans of Jane Austin will squeal with delight as you step back in time. Take a stroll around the Capitol grounds before or after for the perfect outing. Reservations must be made at least 24-hours in advance, you can do by calling 360-902-8880 or emailing tours@des.wa.gov. 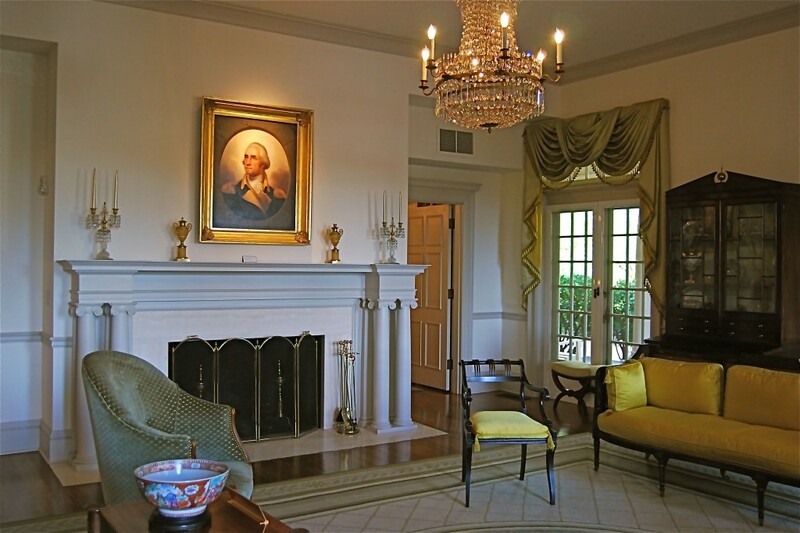 The romantic decor and history for the Governor’s Mansion makes it a great place to tour on a date. Photo credit: Diane Waiste. If your sweetheart is an animal lover, a visit to the Nisqually National Wildlife Refuge is a perfect Valentine’s Day date, and it’s free. The refuge is home to more than 275 migratory bird species, so you just never know what you will encounter on your journey. The Boardwalk Trail reopens just in time for Valentine’s Day, which means you can fully enjoy the park. 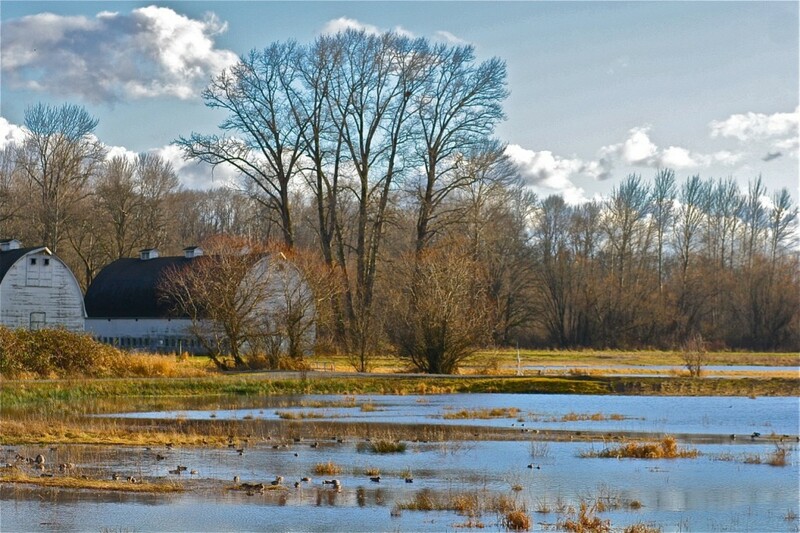 Don’t let the fact that it’s winter dissuade you, the Nisqually National Wildlife Refuge is gorgeous in all seasons and perfect for a romantic date. You may think it’s just for kids, but the WET Science Center is fun for all ages and it’s always free. They have lots of fun exhibits and games – it’s the perfect place to take a Valentine whose into science or conservation. 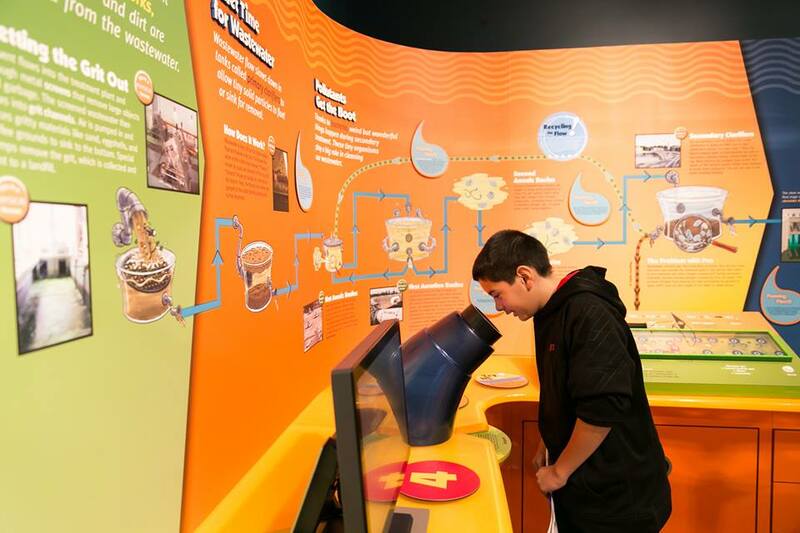 They are open Monday – Saturday, 10:00 a.m. to 4:00 p.m.
Those looking for more a fun and friendly-type Valentine’s Day excursion, should head to the free WET Science Center Photo courtesy: WET Science Center. 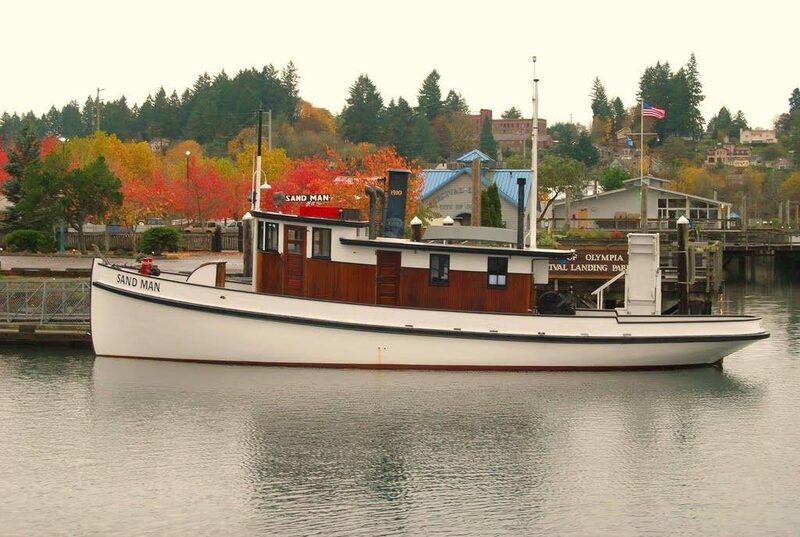 Sand Man Tug Tours are a great free activity for a Valentine’s Day date, especially if your valentine likes boats, history or just enjoys doing something different. Tours are on the weekends only, so you won’t be able to go on February 14 this year, but you can definitely celebrate the weekend before or after. The Tug makes a great place to take a few photos with your Valentine, against the beautiful scenic background. Following your tour, stroll down the waterfront and enjoy each other’s company. If you wish, grab a bite to eat at one of the many delicious places down town, or pack a picnic and enjoy it at the port. Next articleDr. Jennifer Penrose: it is Not Normal to Shrink as You Age!